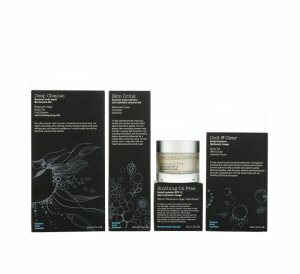 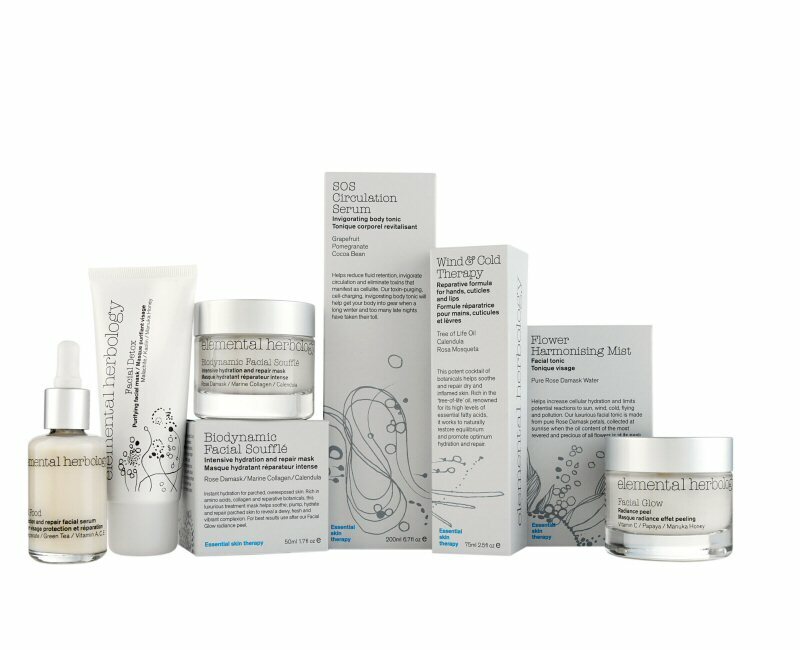 British brand, Elemental Herbology helps restore equilibrium when environmental, lifestyle and hormonal fluctuations dramatically alter the natural mechanisms of skin. 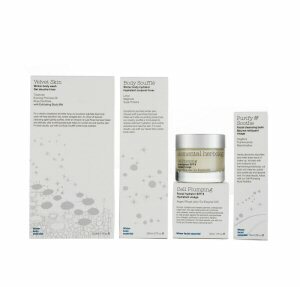 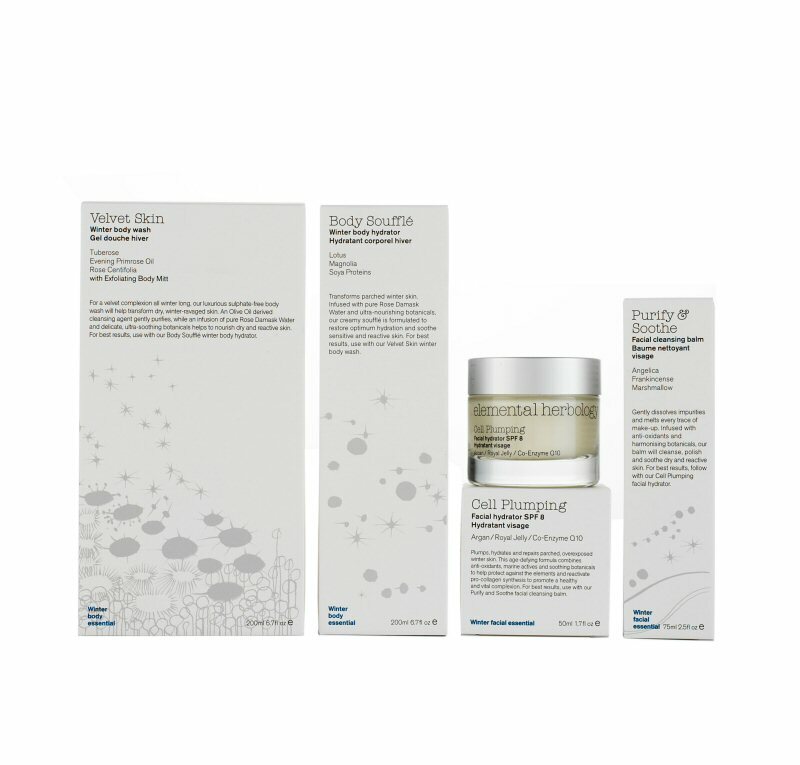 By combining advanced levels of cosmetic technology with the highest-grade botanical, mineral and marine extracts, Elemental Herbology is designed to cool, clear and calm skin in the summer; repair, infuse and hydrate in the winter; and boost and nurture over-exposed skin all year round. The entire range is free of mineral oils, synthetic fragrance and colours, sulphates and paraben preservatives.